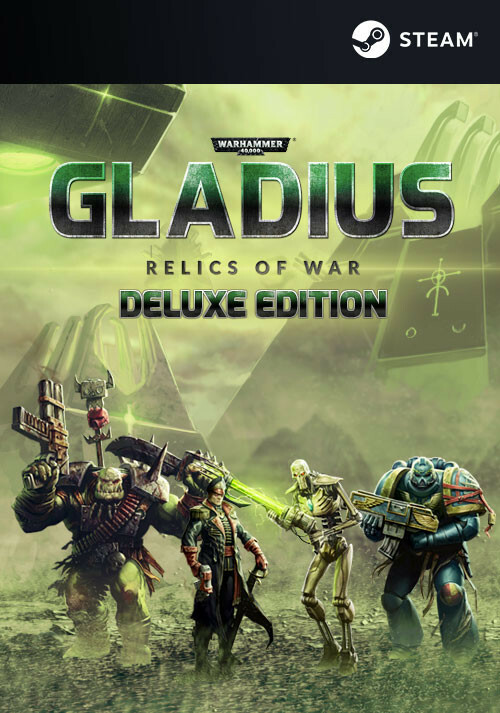 Buy Warhammer 40,000: Gladius - Relics of War Deluxe as a Steam Key. An exclusive neutral unit: the Lord of Skulls! This massive behemoth of Chaos will prowl the battlefields of Gladius Prime and wreak havoc amongst your ranks. 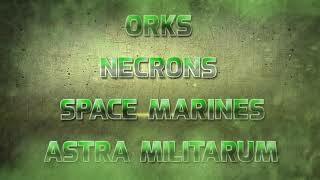 It is a formidable opponent for all of the factions competing for planetary dominance. The game’s stunning original soundtrack composed by Dan Bewick. 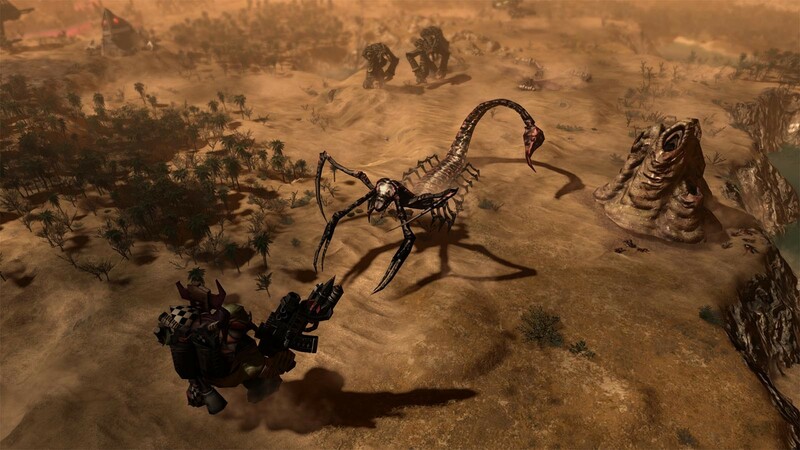 12 amazingly thematic tracks which bring the universe of Warhammer 40,000 to life. 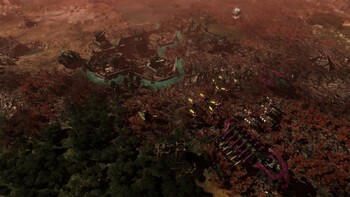 Digital Wallpapers. 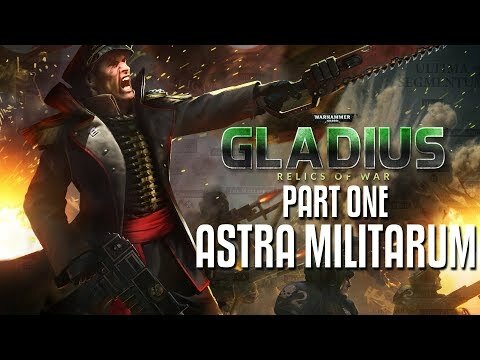 7 awesome pieces of art depicting the battlefields of Gladius Prime and the factions engaged in a deadly struggle for control of the planet. 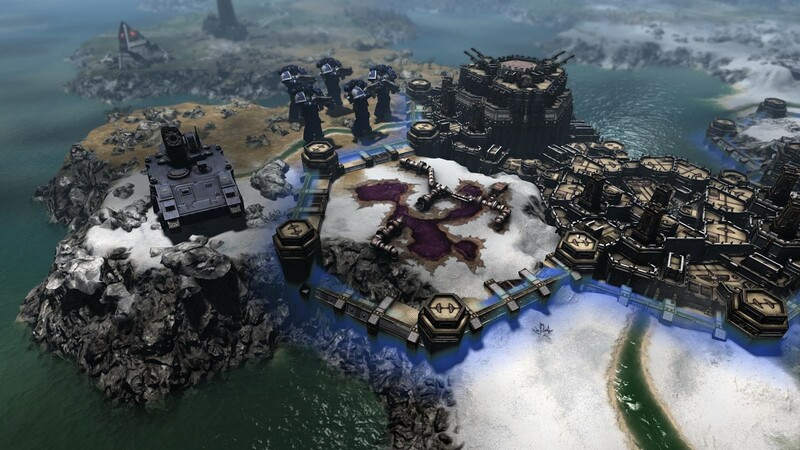 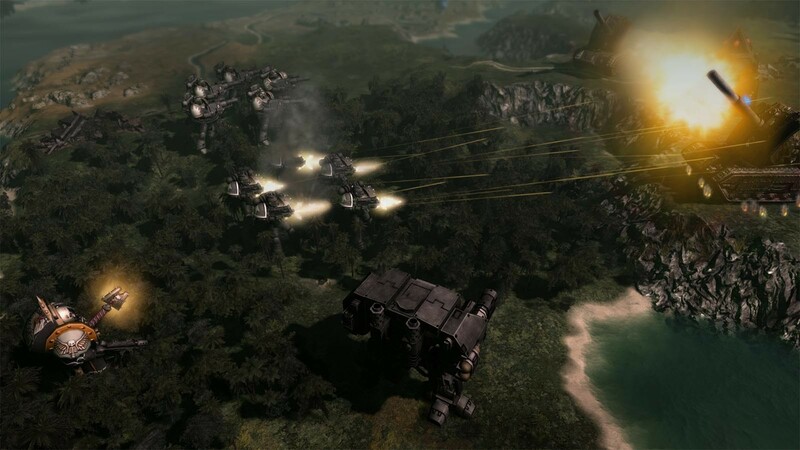 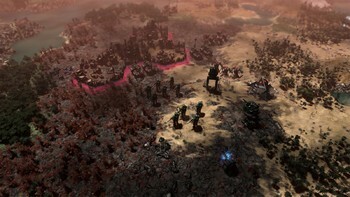 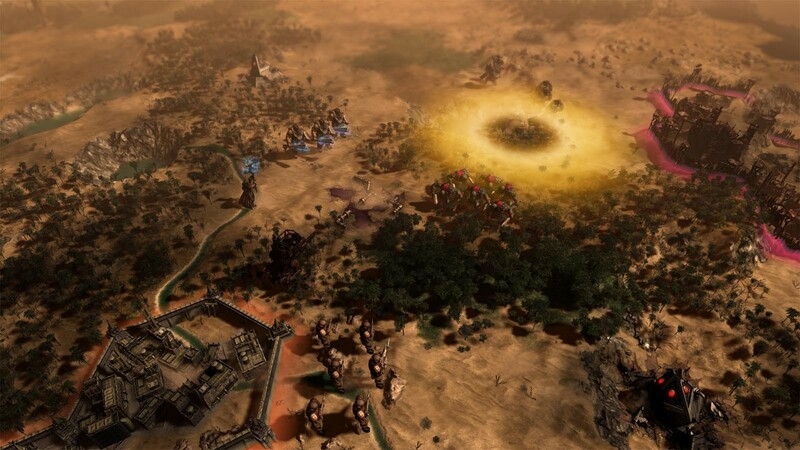 "Warhammer 40,000: Gladius - Relics of War is a quite enjoyable 4X strategy game set in the Warhammer 40,000 universe, featuring four unique factions, each with its unique campaign,..."
"You can find Warhammer 40,000: Gladius - Relics of War on GOG and Steam, and if you like TBS games and you're not afraid of a challenge, you should really give it a try." 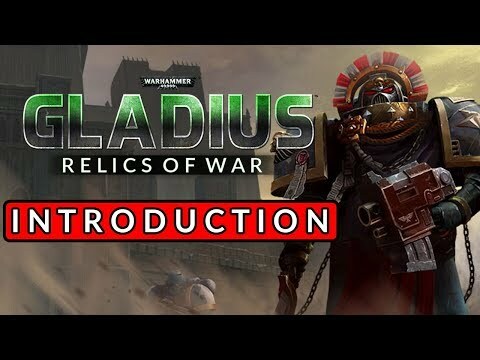 "Gladius is exactly the change of pace that the Warhammer 40,000 franchise needed!" 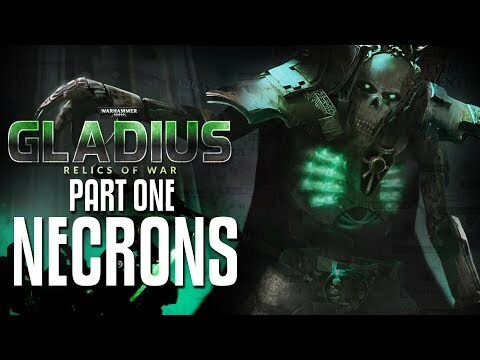 Problems with Warhammer 40,000: Gladius - Relics of War Deluxe?